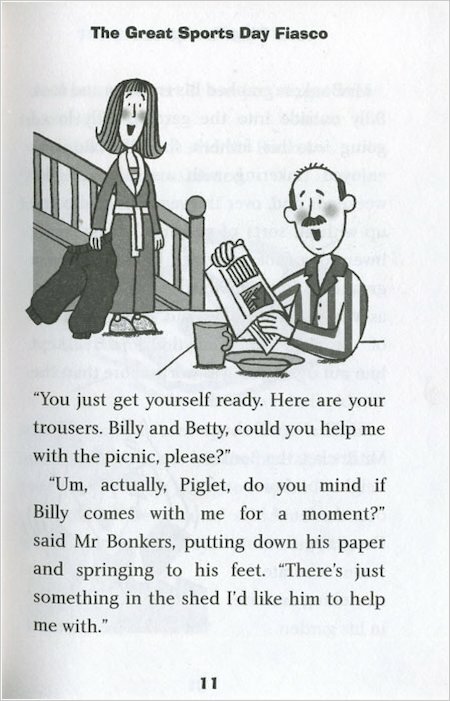 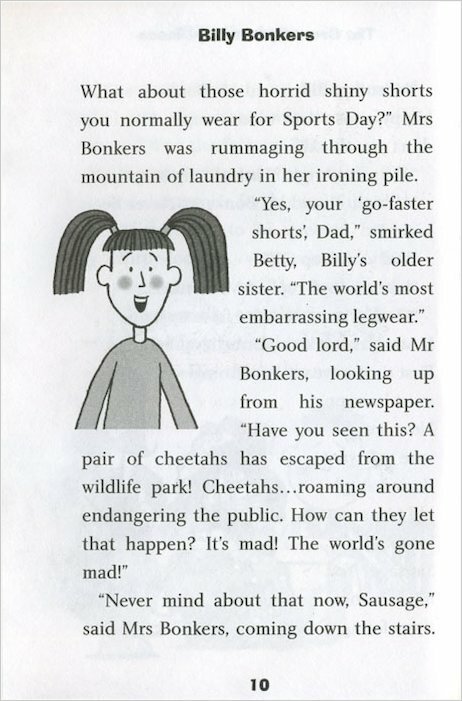 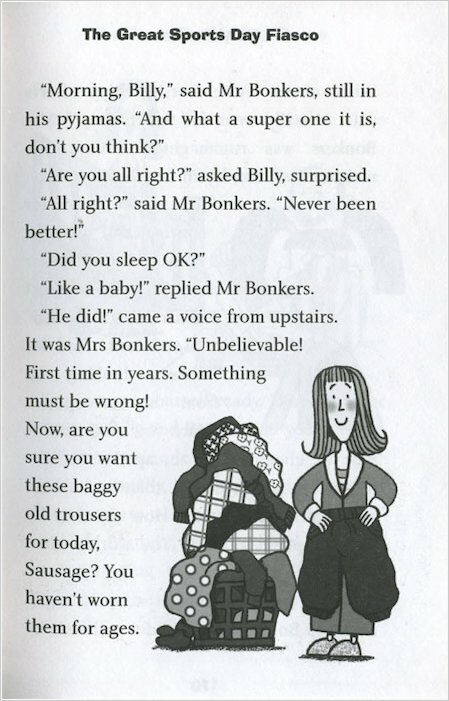 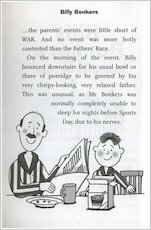 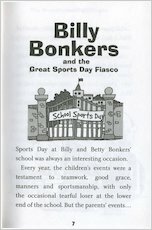 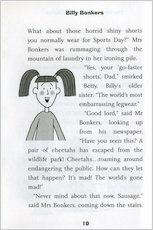 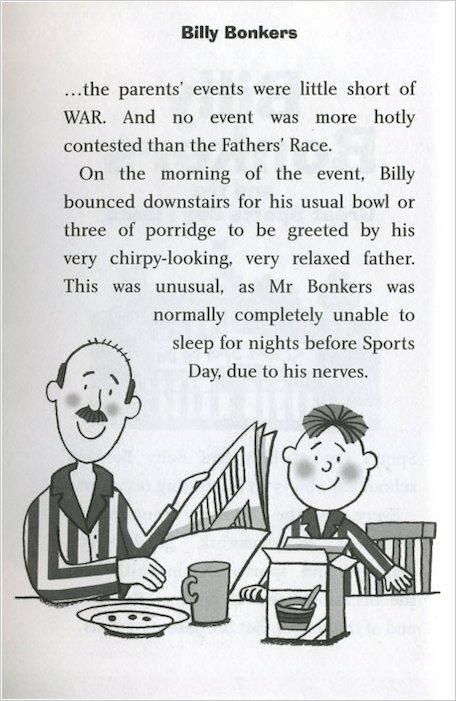 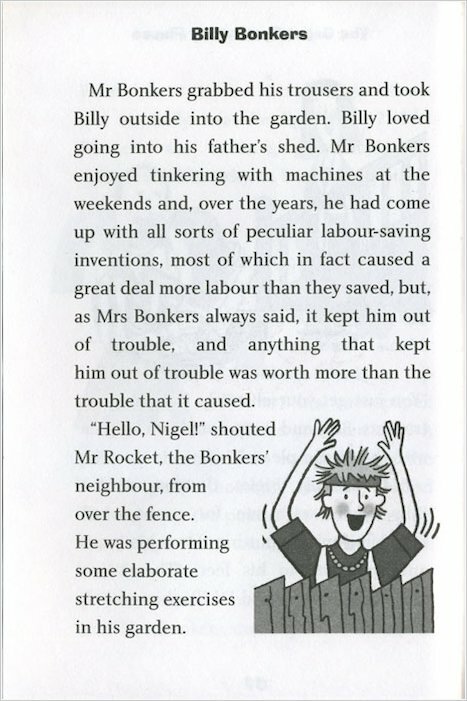 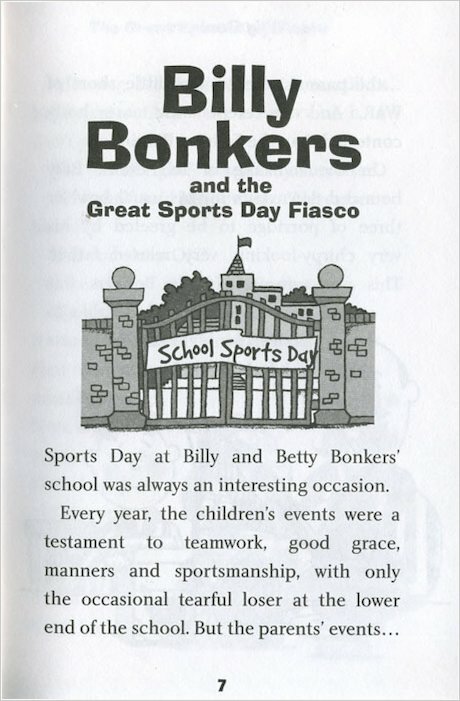 Just who is Billy Bonkers? 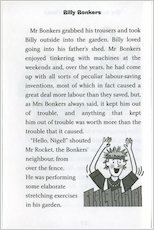 He’s the bouncy boy who can make anything happen, however ridiculous or surprising it might be! 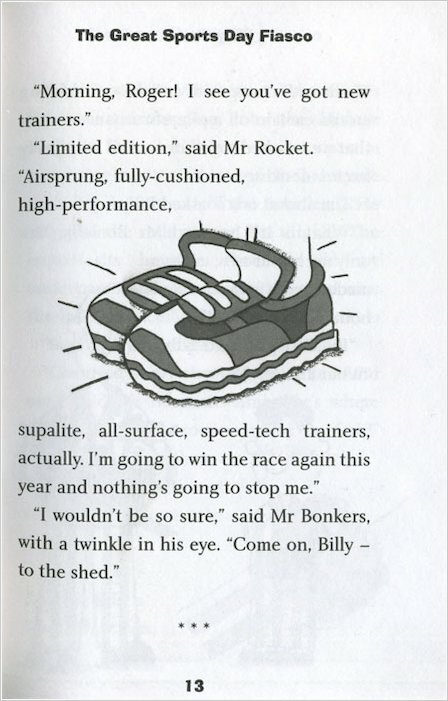 Who else would wear turbo-charged trousers at sports day, bounce into space on a trampoline, or have a fist-fight with a shark? 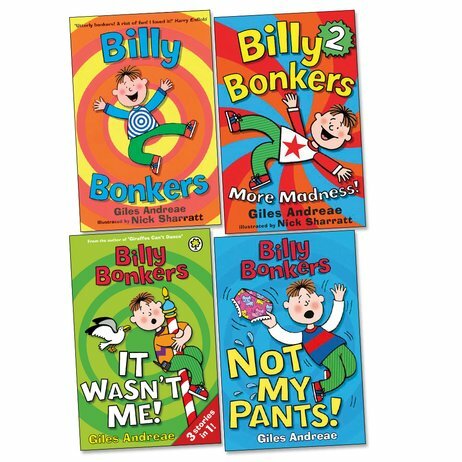 Created by the stellar team of Giles Andreae and Nick Sharratt, these off-the-wall adventures are a pure energy rush.